Your brake system is responsible for bringing your vehicle safely to a stop. Whether you’re gently slowing down for a stoplight or taking emergency action to avoid a collision — it’s essential that your brakes are always in good operating condition. 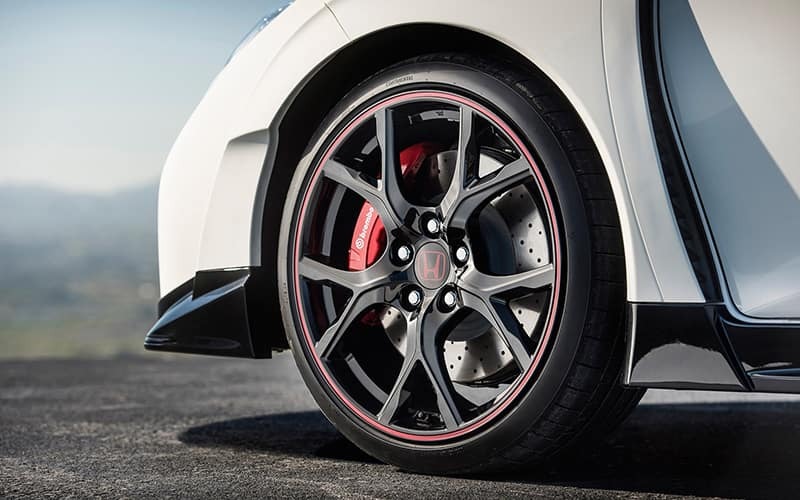 If you’re beginning to experience any issues with your brakes, it’s time to let the experts at Germain Honda of Dublin inspect your brake system to ensure reliable stopping performance. Once you begin to experience any type of issue with your brakes, it’s important to have them inspected as soon as possible as not to jeopardize your safety. Thankfully, there are numerous signs or symptoms which indicate that there is a problem with your brake system. 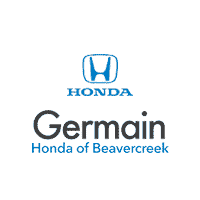 If you notice any of the following, schedule a service appointment and let the professional technicians at Germain Honda of Beavercreek address the problem. A “Service Brakes” warning light has appeared on your dashboard. You hear a “screeching” or “grinding” metal-on-metal sound when your brakes are applied. Feeling your Honda vibrate or pull to the side during braking. Requiring more pressure to depress the brake pedal or a total loss of pressure. Since they’re a critical component responsible for your safety on the road, you should only trust expert technicians to service your brakes. That’s exactly what you’ll get when you service your vehicle at Germain Honda of Beavercreek. Our factory-trained Honda technicians understand your brake system inside and out. They will use the latest tools and repair equipment to diagnose and fix any potential issue with your brakes. 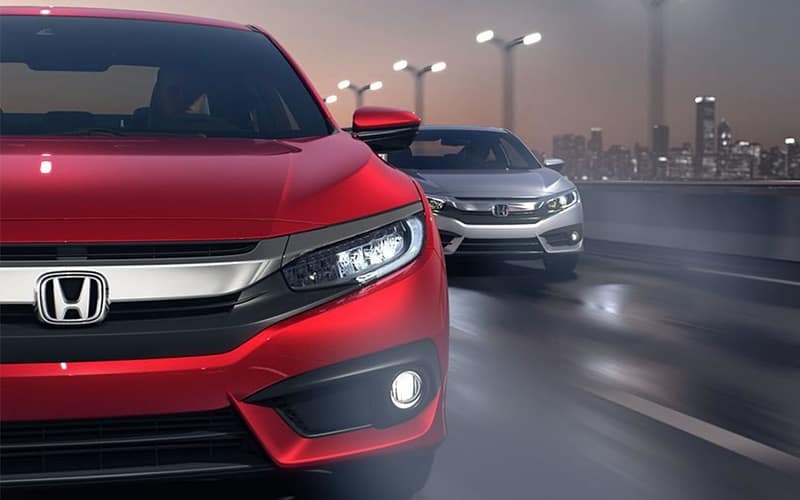 If any components need to be replaced, you’ll receive Genuine Honda Parts which are designed for optimized performance on your specific vehicle. Enjoy superior stopping power and additional confidence from knowing that your brakes are in peak operating condition.